Radolfzell. There are only a few places left in Europe where wilderness in its original form still can be found: Mountains and valleys without roads, even no trails and primary forests. Făgăraș is one of the last strongholds of European large wilderness and it hosts probably the wildest valley in the heart of Europe: Boia Mică, a steep, remote valley with a large, untouched and almost inaccessible virgin forest. The Romanian NGO Agent Green warns today that also this paradise could be destroyed rapidly. 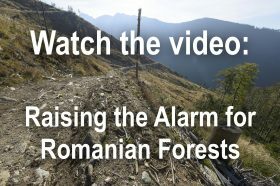 In the past years many primeval forests in the Făgăraș Mountains have been logged and thus are destroyed forever. Some clearcuts in the Natura 2000 site covering most parts of the Făgăraș Mountains spread over hundreds of hectares. 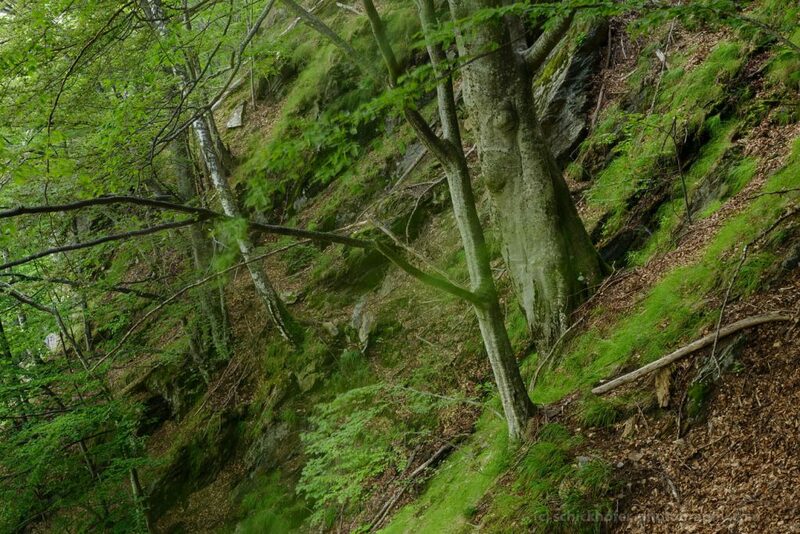 The German EuroNatur Foundation and Agent Green call on the Romanian Government to halt logging of virgin forests in the Făgăraș Mountains and to establish a National Park, meeting the international IUCN criteria. Especially the outstanding Boia Mică valley deserves immediate action to prevent destruction. “Boia Mică is located in the Natura 2000 site Făgăraș Mountains. According to European legislation it is already protected. But apparently the designation as Natura 2000 is not preventing logging as we have seen many negative examples and clear violation of the provisions of Natura 2000. The Romanian authorities urgently need to enforce nature protection in Făgăraș Mountains and in all Natura 2000 sites,” demands Gabriel Schwaderer, Executive Director of EuroNatur. In July 2016 Martin Mikolas, Matthias Schickhofer and Romanian forest experts also visited other virgin forests sites in Fagaras such as Ucea Mare, Arpaselu and Strambei valley. 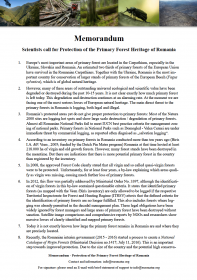 The scientists confirm that all those forests are untouched and comply fully with the Romanian legal criteria for virgin forest protection. However, no one of them is officially registered as virgin forest and thus not protected properly according to the Romanian forest law yet. Logging roads have already reached their borders. 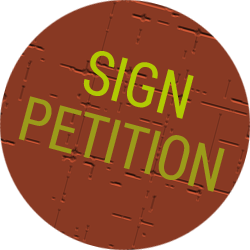 Agent Green and EuroNatur urge the Romanian Government to take immediate action to save those wild places of European significance. Great, pathless wilderness of Boia Mica.